Businesses of all sizes and industries have found that the Net Promoter Score® (NPS) methodology for assessing customer satisfaction is an excellent way to begin understanding what drives customer loyalty and build growth from there. Quality Solutions, Inc. is more than a provider of online survey solutions. We provide consulting and training support ensuring successful implementation of your NPS system. We serve as dedicated partners to guarantee success. Coupled with our expert management consulting services, you can go beyond the initial diagnostics and build a closed-loop system that focuses on continual improvement and growing sales and profitability. As certified NPS consultants, we are uniquely qualified to help with the entire implementation and maintenance process. Our customizable Net Promoter Survey Software & Tools go beyond the simple scoring of your NPS. Using our tools and reporting systems, your management team will have the necessary actionable information to direct targeted customer centric responses to achieve higher levels of customer loyalty. 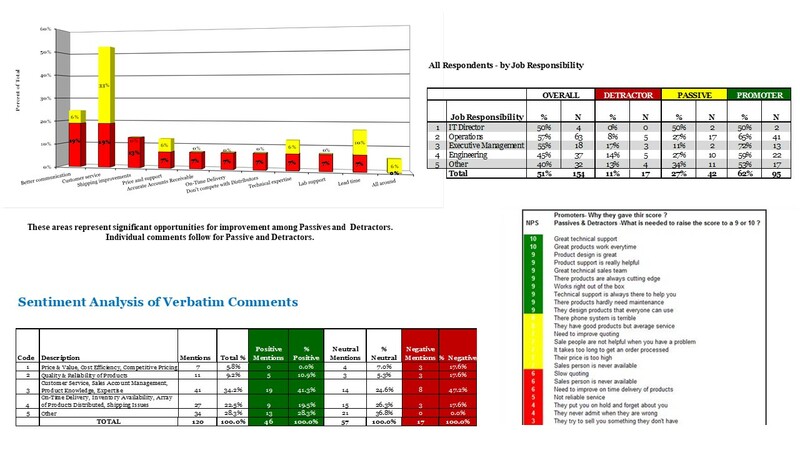 Our Net Promoter Survey Software & Tools support analysis among various touchpoints, assesses the drivers of customer loyalty, and provides you with immediate / real-time Escalation Reports to select Recovery Experts within your company. 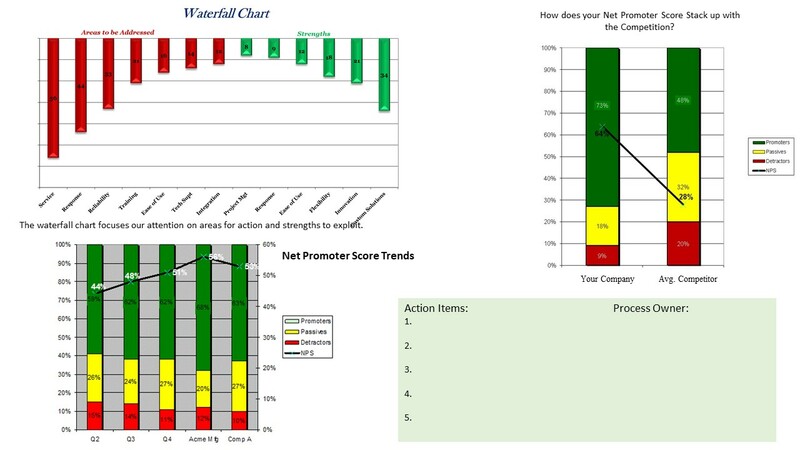 Net Promoter Score® (NPS) is more than a metric. Successful companies have several common characteristics, and they follow the keys to a successful NPS system implementation. Customize, Customize, Customize. We take the time to really understand your business and learned what makes them unique. We make the decision to work with us easy because we believe it is more important to provide you with a solution that meets your specific needs, rather than sell an “off the shelf” product. The data collection process is seamless. Quality Solutions has the understanding and experience to work with your IT professionals and sales and marketing staff to assure the right people are surveyed and not over-surveyed. There is an effective escalation reporting process. Whenever a Detractor is identified, you will receive a real-time alert or escalation report providing all of their scores and comments. There is an effective closed loop system. It’s important to manage the follow-up interaction with the Detractor or customer at risk. We offer several solutions depending on the size of the organization and your budget. All clients receive training on our step by step system of Customer Recovery. Additionally you will have access to several tools for managing the information flow through the investigation and resolution process. Reporting which provides actionable guidance. Your NPS reporting process will be tailored to your business. Narrative customer feedback is processed through our sentiment analysis process to give your team clear direction as to what needs to be addressed in order to improve your customers’ experience. If you want unique customer scorecards, you’ll get it, and you will get it in a format which is easily understood and can be acted upon today. Our services are designed to address the critical business issues of customer loyalty, retention, and growth. We offer customized solutions to meet the unique needs of our clients. We never offer canned or cookie cutter solutions. We realize there are many options available to you; however, we believe you will be hard pressed to find a better combination of resources and customization services than Quality Solutions. We understand how to master relationships. We are experts in measuring and helping clients optimize and maximize the strength of their relations with their customers, stakeholders and other targets. Each year we collect feedback from thousands of consumers, businesses, distributors, and end-users for our clients. 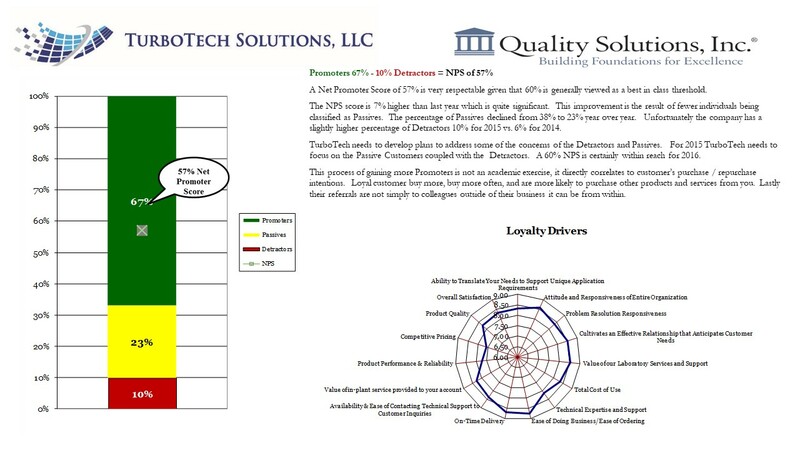 We provide our clients with benchmarks as well as competitive scoring, allowing many of them to see industry and direct competitor Net Promoter Scores as a means of comparison. We also provide robust and customizable software to track responses, growth and benchmarks.